There are plenty of options (trains, buses, ferries, and light rail) for public transit in the city. Take the opportunity to also walk around and visit the local pubs. 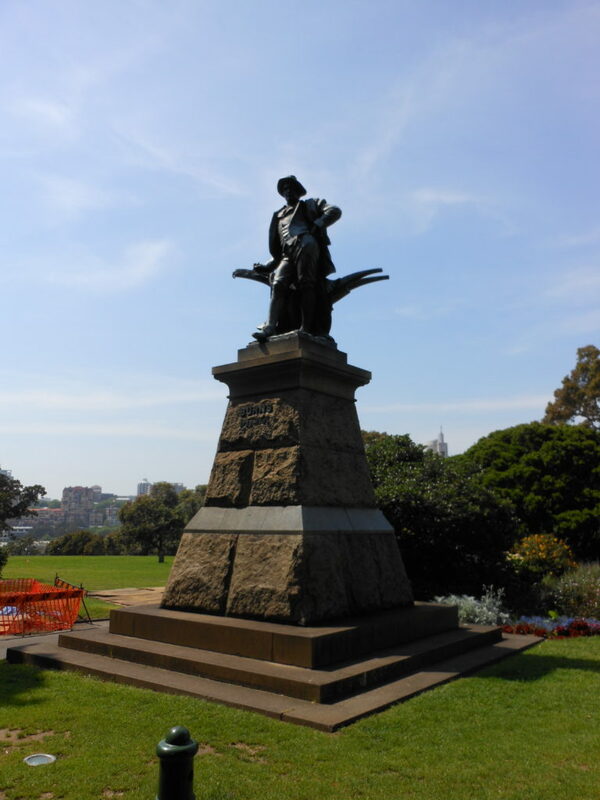 At the time we visited Sydney, AirBNB was not yet created. However, I imagine now there are very nice options for Sydney. You can also choose a hotel or be really adventurous and stay at a hostel. The summer time is nice and warm. Remember Australia is in the southern hemisphere so their summer is our winter. Doesn’t get extremely hot but definitely shorts weather. The evenings cool down so a couple jeans might be good to have on hand. The winter time is mild, temperatures average about 47℉ in the day. While we were there we tried the fish barramundi and kangaroo. Don’t order a Fosters beer thinking you are trying something really good and local. Fosters is similar to the State’s Budweiser or Coors. We recommend trying Coopers! Australia, one of my favorite places I have had the blessing to visit. Not only once but twice. If you are travelling from the United States, prepare for a very long journey. 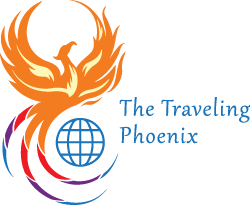 You are most likely going to have a layover at the LAX airport in California and your flight from LAX to Sydney, Australia will be about 15 hours. I don’t know about anyone else, but I start to get fidgety after about 4-5 hours. To help manage the flight and to mitigate jet lag, try to get onto their time while on the flight. So, if it’s morning in Australia, try to stay awake on the flight until it’s their night time. Water, drink plenty of water. In the long run this will help with jet lag and keep you hydrated. Walk around the plane and often, the flight attendants don’t mind and actually encourage you to walk around and stretch your legs. This is to prevent Deep Vein Thrombosis (DVT). (This is actually something that can be serious but absolutely can be prevented.) You can also wear compression socks to help prevent DVT. To help stay awake on the plane I like to watch the movies on the inflight entertainment. If you are trying to sleep, I would recommend taking something that helps you sleep and relax. Enough about the long flight. More about Australia. This trip was back in October 2011 so I am going off of memory for f the trip. Keep in mind, some things may have also changed since we visited. We landed in Sydney and decided to take public transit to our hotel. The train was easy enough to navigate to our hotel. However, once we got to the last stop and off the train, we had to walk our bags up three flights of stairs. Being a typical American, we obviously over packed. My boyfriend, now husband, was not pleased with the choice of our over packing but graciously carried both our bags up the stairs. Crossing the street we checked into the hotel. We were there a little early so the hotel stored our bags behind the counter while we walked around until our room was ready. Trying to burn time and get in sync with the local time we decided to walk around the city. 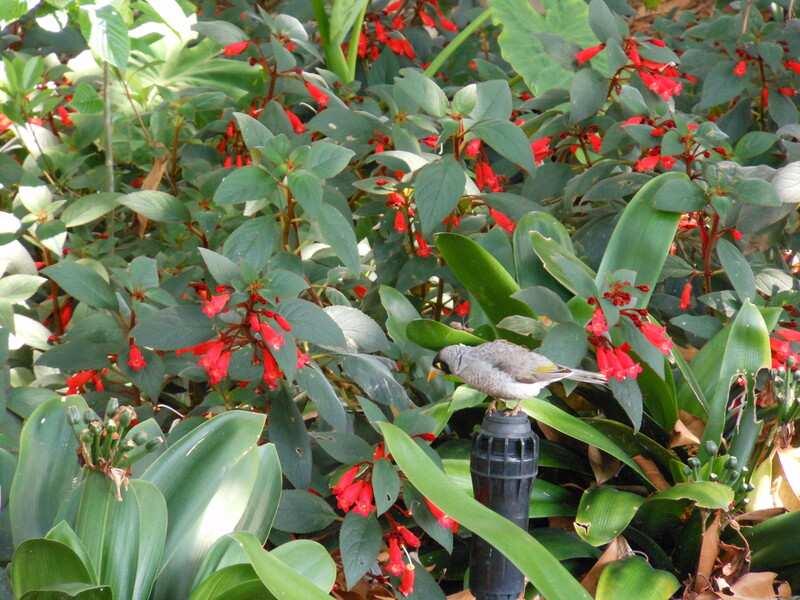 First we checked out the Domain Park then headed to the Royal Botanical Gardens. 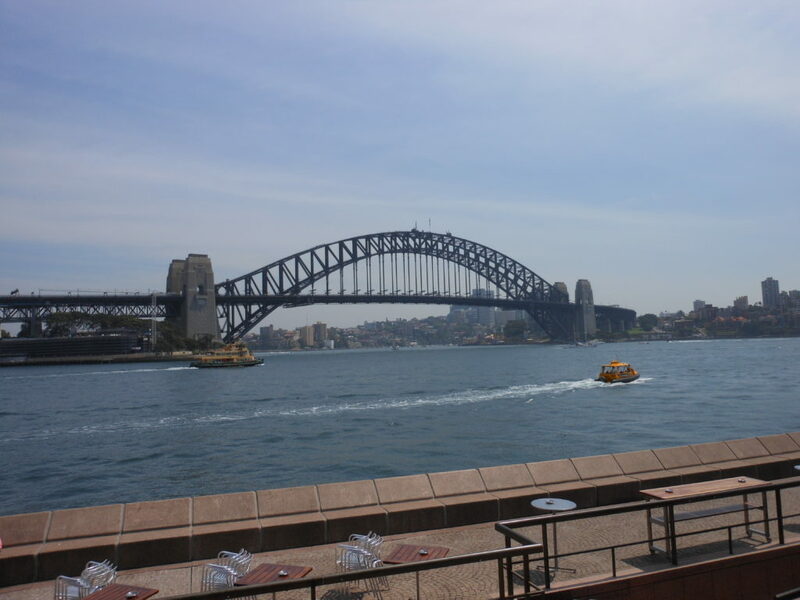 We then made our way to the waterfront of the Sydney harbor where we had some lunch. 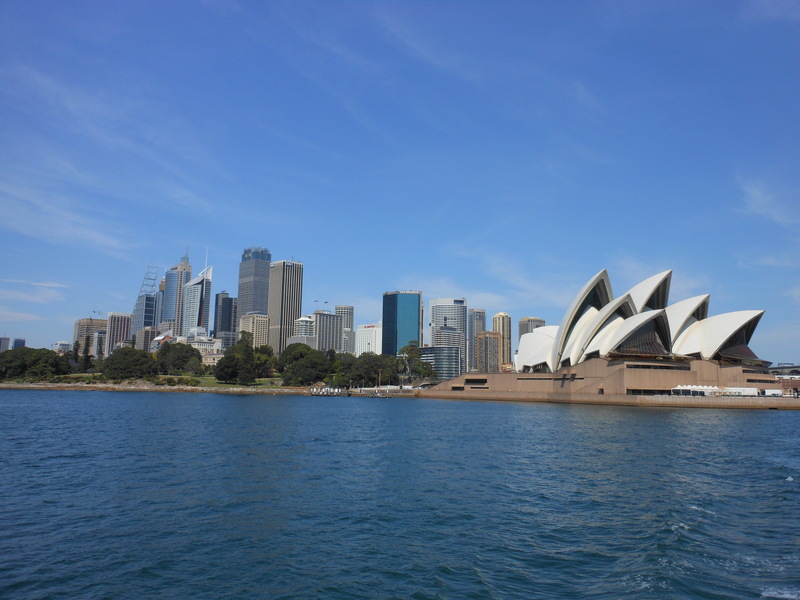 From there we saw the Sydney Harbor Bridge and the famous Sydney Opera House. 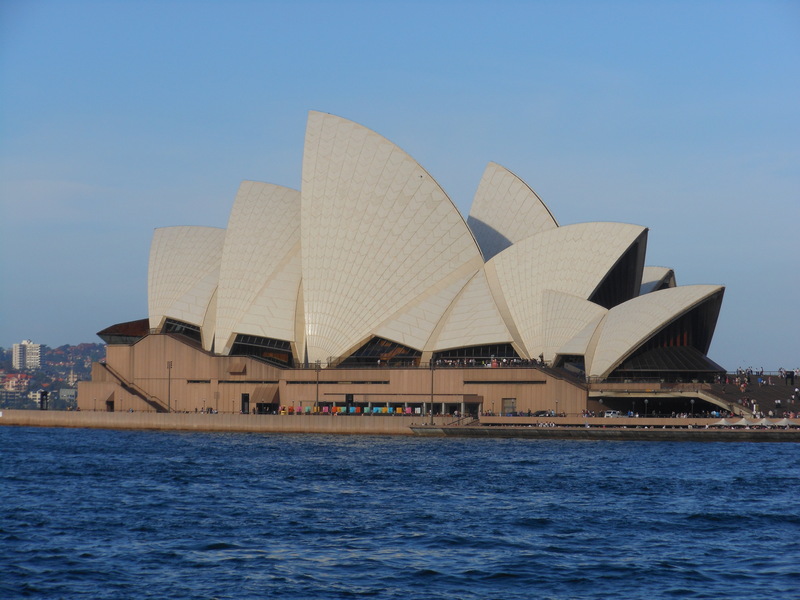 You can get tickets to tour the opera house and walk to the top of the bridge. We did not do this but heard good things. Finally! It was time to check in and we could shower and freshen up. Getting into our room we quickly realized that it was only a room with a bed. No bathroom. We had to use a communal shower and toilets. (Very similar to college.) I honestly don’t remember reading that in the hotel description but maybe we stayed in something closer to a hostel. Oh well, we were there, had our own bed to sleep in, the room and facilities were clean, and it was quiet. I wasn’t going to be too picky as we were just going to be sleeping there and spending most of our time doing touristy things. The next day we woke up early since we were not quite adjusted to the time. We enjoyed the continental breakfast where my boyfriend tried Vegemite for the first time. I am pretty sure he tried a big scoop. I would not recommend eating Vegemite this way as it is supposed to be spread lightly on toast, you live and you learn. We walked to a nearby coffee shop to get some caffeine to help keep us awake. I ordered a dirty chai latte (chai tea with a shot of espresso). This got the baristas talking and saying how gross it was to order. Clearly not a trend in Australia quite yet. Sitting outside enjoying our coffee we couldn’t help but notice all the activity across the street. There seemed to be some sort of after party. You could see people in the upper level balconies dressed like there were going to the club. Mind you, it was 6 am. I went inside to order another dirty chai and noticed a someone who definitely looked like he had a rough night. I am not sure what the place was but not being far from King’s Cross (The Cross), known as the red light district of Sydney, one can only imagine. 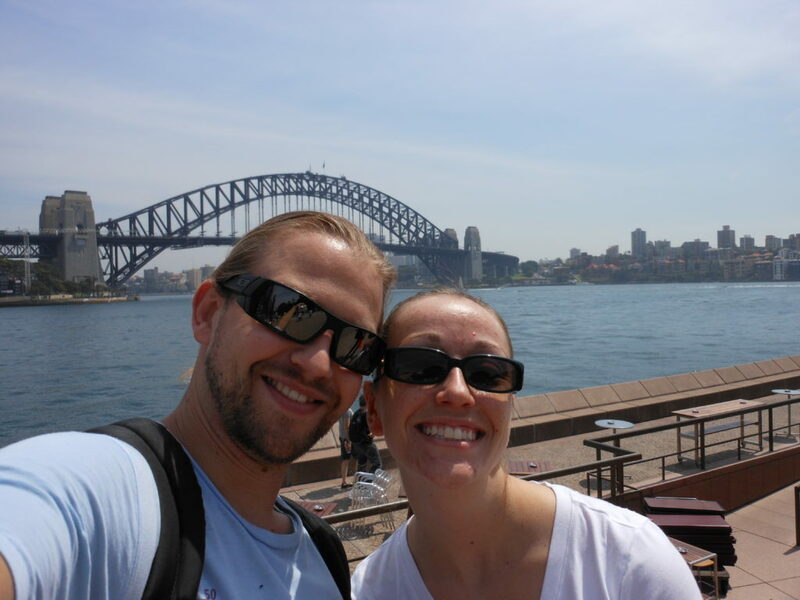 After getting fully caffeinated, we walked across the Sydney Harbor Bridge. We had lunch near by Luna Park, a small amusement park. 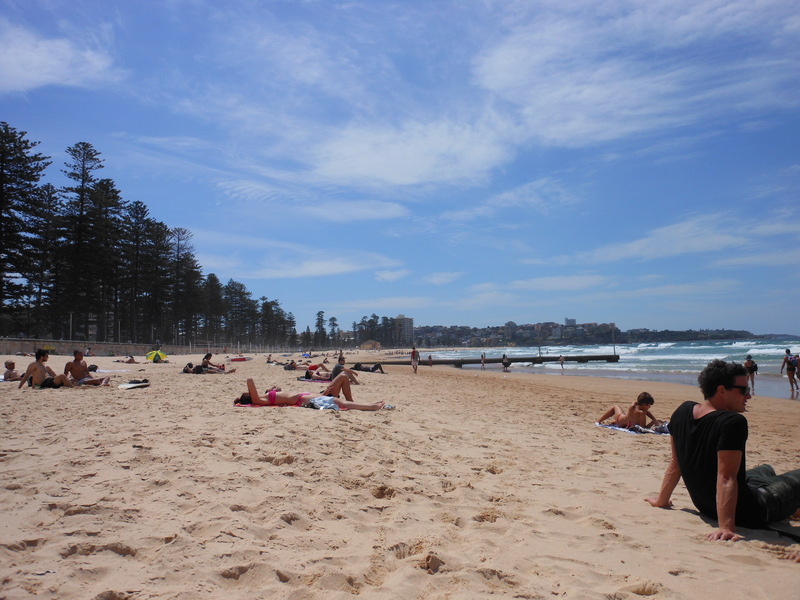 Next, taking a ferry we visited Manly Beach. I did not go into the water as it was freezing (in my opinion). Coming from Arizona, I am cold when the temperature is less than 80℉. 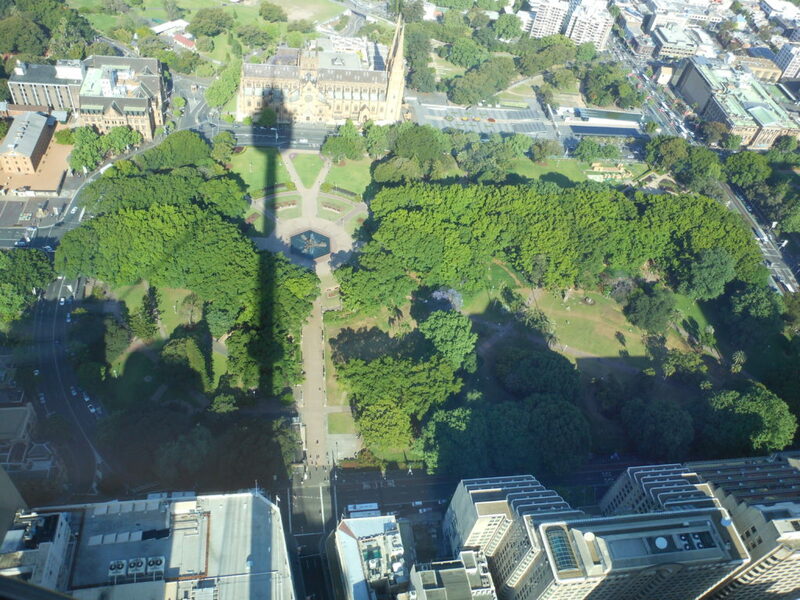 Later that afternoon, we checked out the Sydney Tower to get a bird’s eye view of the city.